 Ivan Garford is a professional pianist living in the Cambridgeshire Fens. 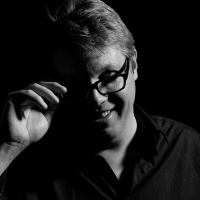 He has extensive experience of organising and performing music for Weddings and functions, in ensembles and as a soloist. 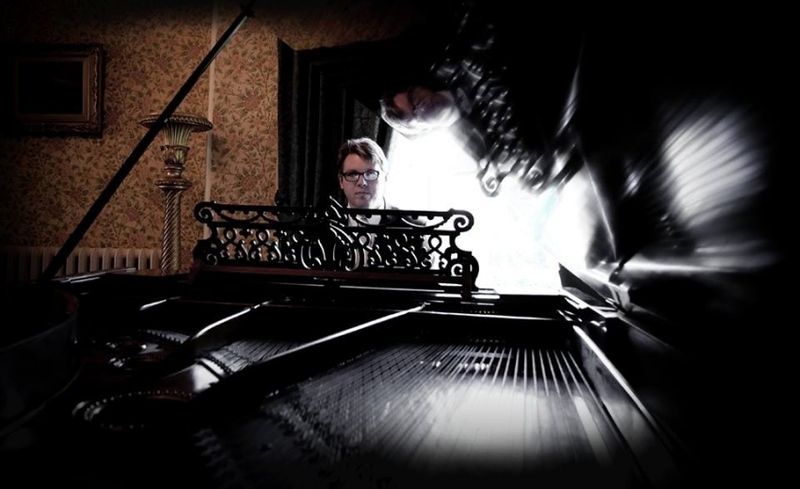 Ivan is Classically trained and a talented performer of jazz and popular music. He works with a diverse group of accomplished players. Make Ivan your first call when searching for the ideal professional musicians for your event.